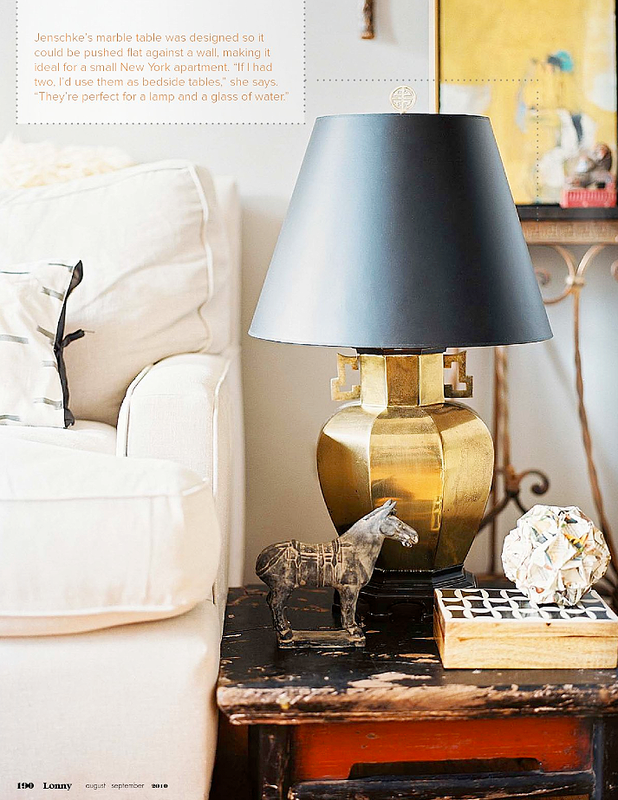 Literally minutes ago, the August/September issue of everybody's favorite online decor mag, Lonny went live (I hate it when Lonny goes live and I'm at the supermarket)!! Click here to view the issue. Oh, and do share your thoughts - Favorite bit and least favorite please... I'm off to take a closer look now. Wheeee! Ben Broughton's home tour was my fave - love the mirrors, the rugs and the colour! I'm only up to Cath Kidston's home - it's just gorgeous. Love the red on the walls. No least favourite bits yet, but it just keeps getting better as the 'pages' turn. I'm drooling over this issue, they entirely nailed it. Best one yet! One beautiful page after another. Oh, happy Tuesday! Just finished the entire issue and take back my previous comment. I was only part way through Cath Kidston's home when I posted. That will tech me to post in haste. What a mess of a house. 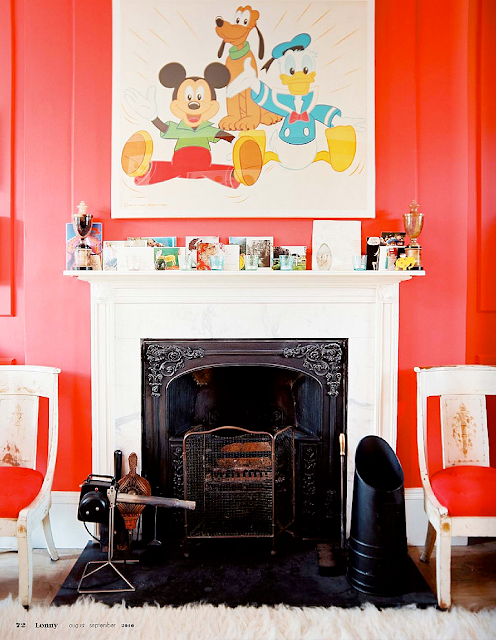 I do like the red walls, but how many styles can someone cram into one house? I really disliked Ben Brougham's place. And I completely skipped over the Rachel Ashwell article. 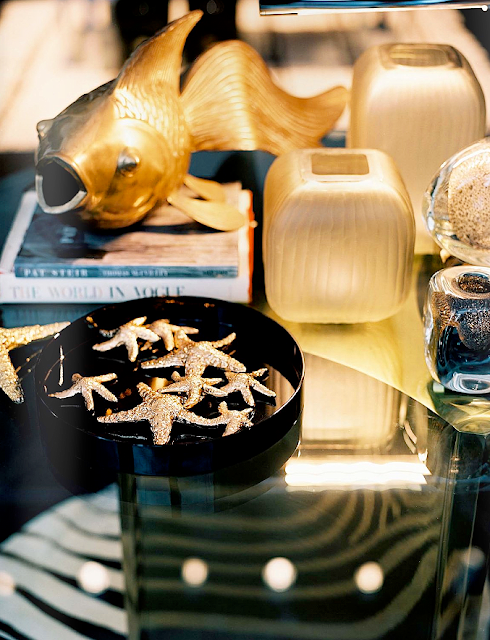 Didn't mind Ryan Korban's place and loved the pics in the Flair article. O all the homes featured he pick for me was the last one. Callie Jenschke's place was probably the most cohesive of all the spaces shown.